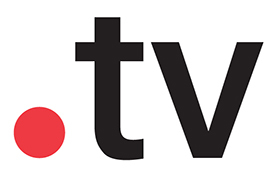 .TV is the official country code Top-Level-Domain (ccTLD) of the small Pacific Island nation Tuvalu. TV symbolizes an Internet-Address related to the television industry. This page was last modified on 14 April 2014, at 23:45.